According to Edmunds, one of the best ways to purchase a car at auction is to first build a relationship with other buyers and auctioneers. This helps build a group of buyers that are willing to look out for one another, and even slow down bidding for an inexperienced buyer. Edumunds also states that it is important to learn the ins and outs of auto auctions before trying to purchase a vehicle. Learn what the auction lights mean, and pay attention to them. Also assess the car that may be purchased and go through them completely. Check the vehicle's auto history report to learn about any accidents or if the vehicle has been through a flood. But above all, make sure to understand the auction rules and have any necessary deposits on hand. 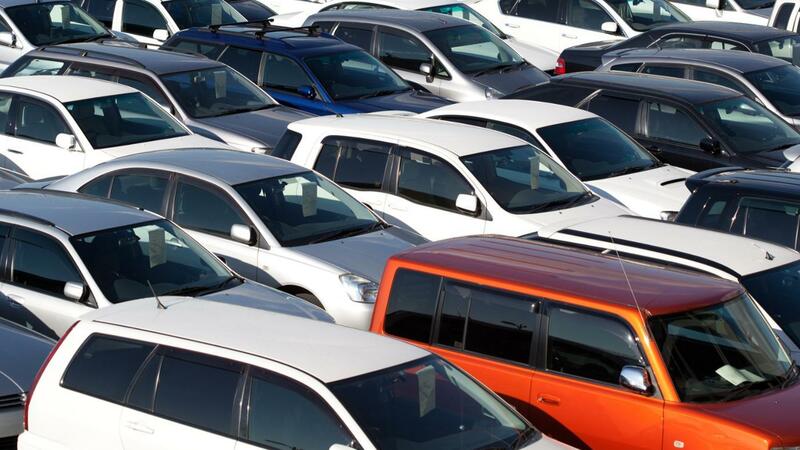 What Questions Should One Ask When Buying a Used Car in a Private Sale? What Is the ADESA Car Auction? What Characteristics Should You Feature When Listing a Vintage Pedal Car for Sale?